It wasn't the first time I had heard this tear stained confession from a frustrated mother. I understood the frustration, the threadbare patience worn down from life. 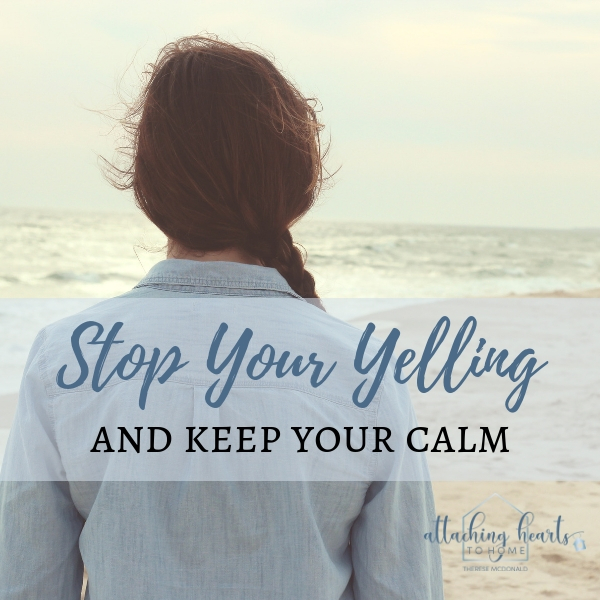 The more it came up as I worked one on one with parents, the more I realized that we don't need another lecture on why yelling isn't helping. I think we are all aware that it isn't helping. What we need to know, in a greater capacity, is the big picture. What are we actually fighting for? I cover that in today's blog post. Worried about attachment in your home when yelling and fighting is going on? Don't fret. Let's look at things another way. Today I want to ask you: What are you fighting for? Therese speaks on many topics. Bringing harmony in the home is just one of them. Interested in having Therese speak with your group - online or in person? Book Therese to speak today.